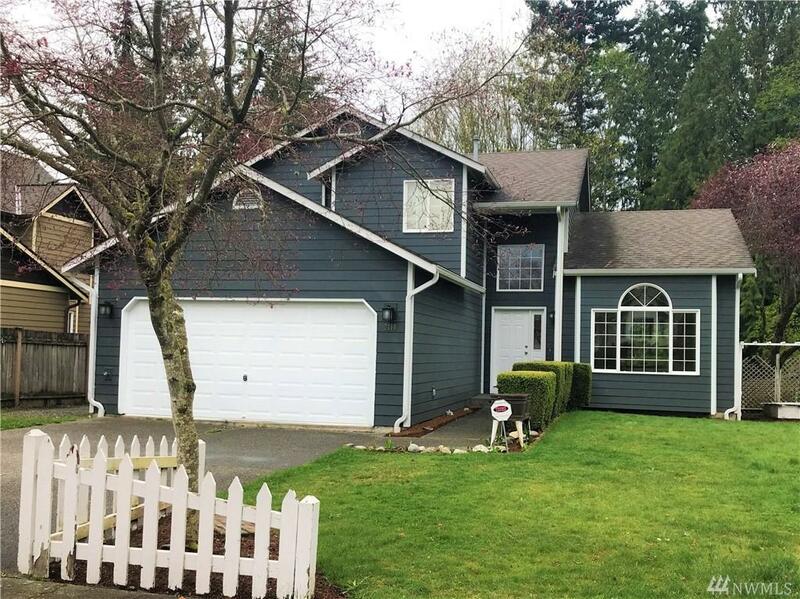 Located in the Lake Stevens school District with RV parking & a private backyard. This home features both exterior & interior updates. Exterior has new siding and paint. 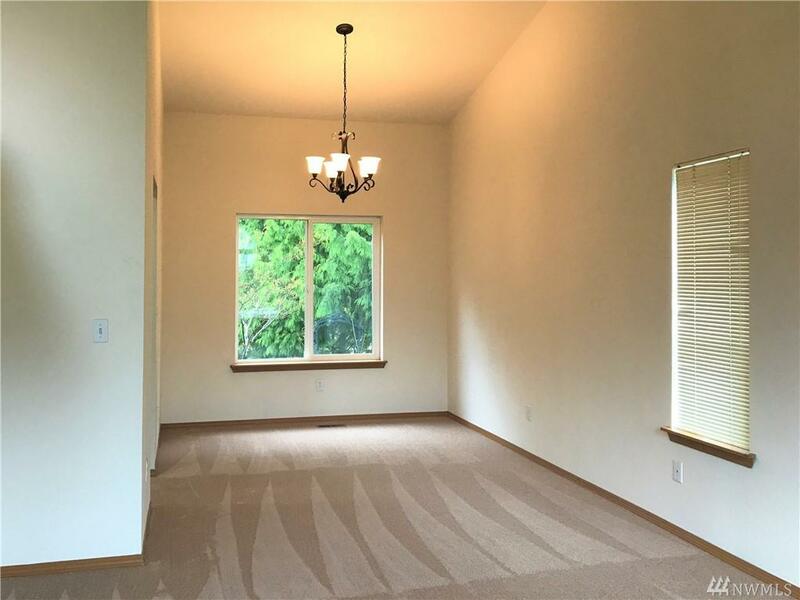 Interior has new paint thru-out, wide-plank flooring, carpet & new light fixtures. 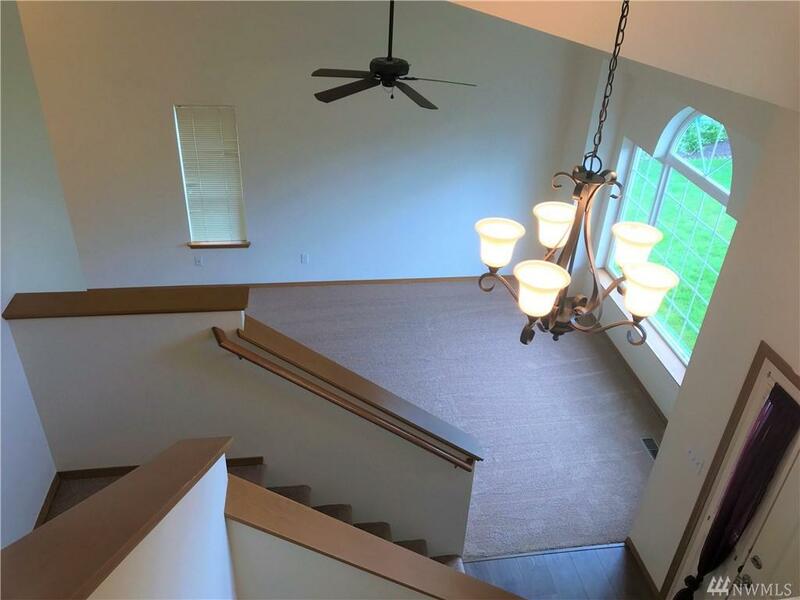 You are greeted with a formal entry, vaulted ceilings, a den / bedroom on the first floor, & stainless steel appliances in the kitchen. Upstairs has a mstr suite, 2 bedrooms & a full bathroom. Yard features a trex deck & raised garden area.